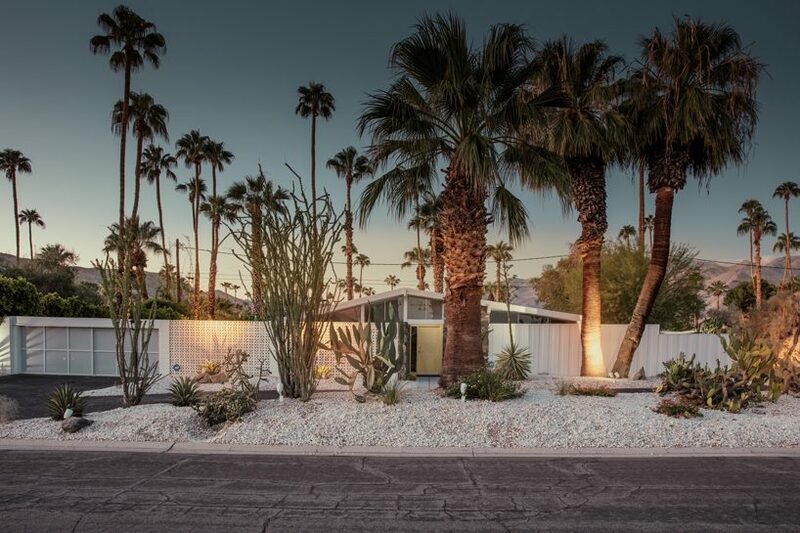 architecture in california surveys the contemporary condition of the region’s built environment, showcasing a range of innovative projects among the state's diverse range of environments. 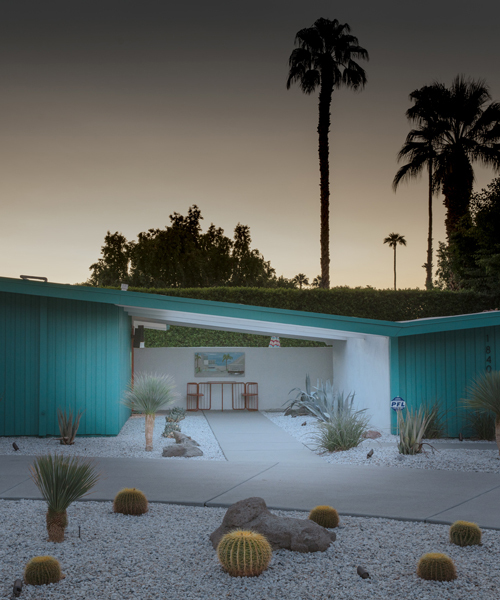 french photographer ludwig favre has chosen california’s most iconic mid-century architecture as his most recent subject. 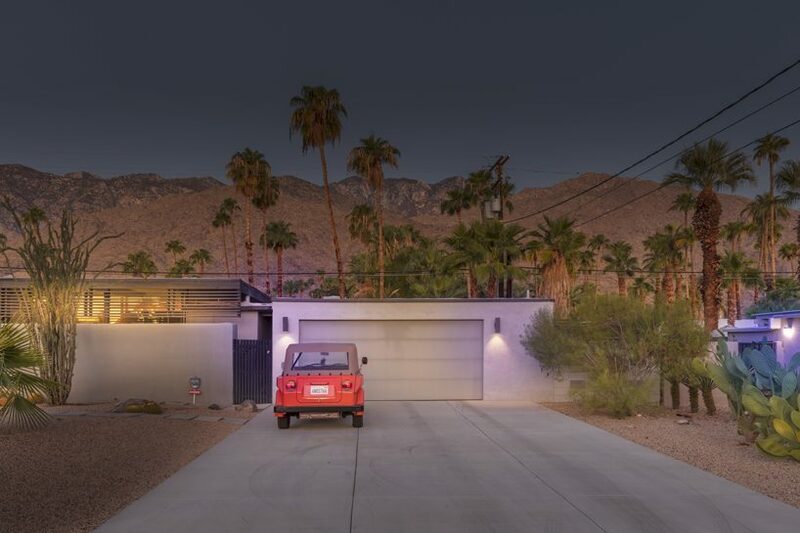 in his series ‘palm springs, morning lights’, he walked in a neighbourhood where the typical californian architecture of the 60s gives the houses a timeless and cinematic aspect. 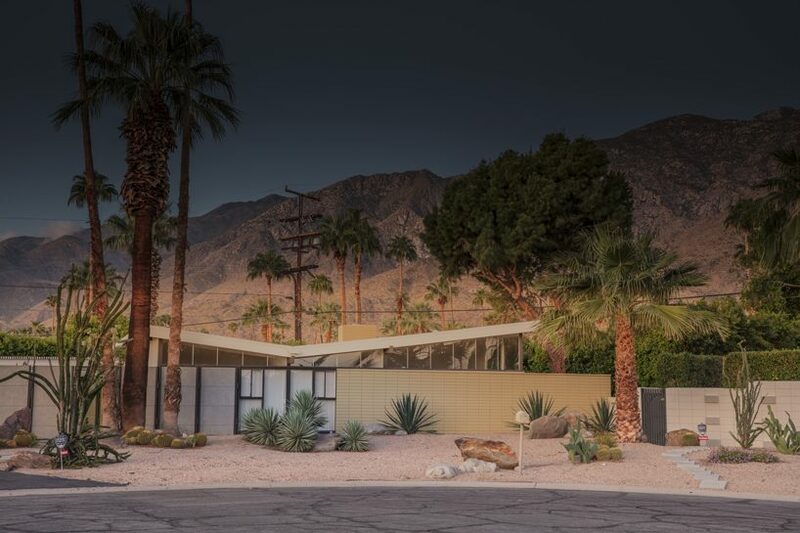 captures at the first light of calfornia’s dawn, favre captures structures like the aguaro hotel in palm springs, a perfect example of the state’s mid-century movement. ludwig frames the architecture in a similar way to his paris photography, capturing a romanticism seen through the eyes of a european. ludwig favre is known for travels, documenting the world and its wonders in a way that elevates their look, creating an almost surreal, paint-like quality. from the front-facing wall of a building, to national parks, the designs of universities, pristine beaches and cityscapes around the world, favre’s projects including new york’s basketball courts and paris’ palais and monuments. I sure like ‘1840’. ..just clean out the carport.